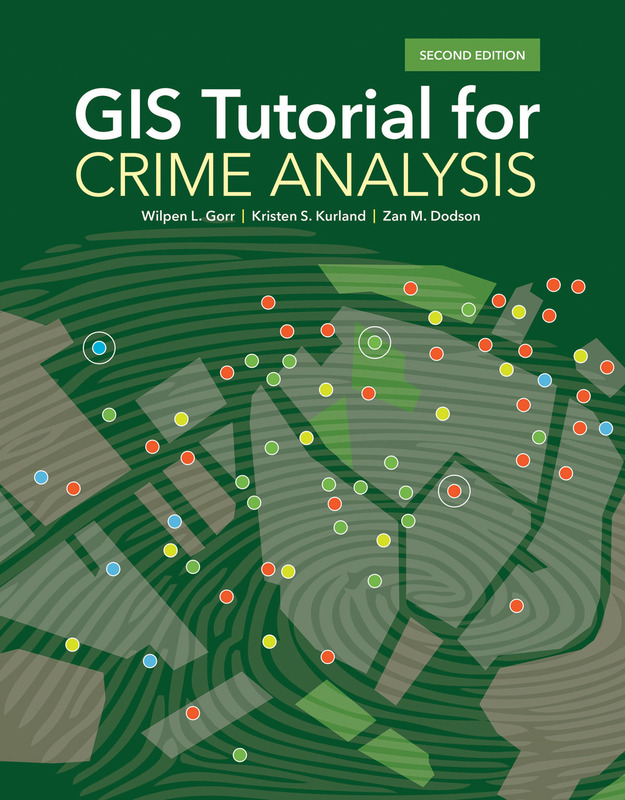 Redlands, California—Esri, the global leader in spatial analytics, today announced the publication of GIS Tutorial for Crime Analysis, second edition. 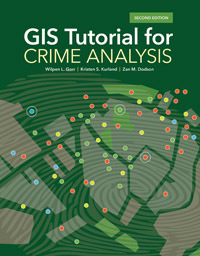 Readers use Esri ArcGIS software and sample data as they work through step-by-step exercises and independent assignments that teach them how to build and manage a crime mapping and analysis system. Use, query, and create crime maps. Automate crime mapping using Esri's ModelBuilder application, which is used to create, edit, and manage models. Do predictive policing by using spatial analysis tools to analyze crime hot spots. The book uses a trial version of ArcGIS Desktop software and downloadable tutorial data. The authors are Wilpen L. Gorr, emeritus professor of public policy and management information systems at the School of Public Policy and Management, H. John Heinz III College, Carnegie Mellon University in Pittsburgh, Pennsylvania; Kristen S. Kurland, professor of architecture, information systems, and public policy at the H. John Heinz III College and School of Architecture; and Zan M. Dodson, a postdoctoral associate in the Public Health Dynamics Laboratory at the University of Pittsburgh and an adjunct faculty member at the H. John Heinz III College. All three authors teach GIS courses. Gorr also is involved in grant work that focuses on the research, design, and development of a crime hot spot (predictive policing) program for the Pittsburgh Bureau of Police.